Have you ever read Book of Exodus? 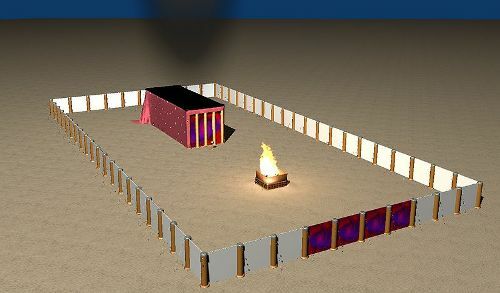 The construction of tabernacle was elaborated in the biblical book. It was considered as the primary source. You can check Exodus, 25-31 and 35-40 that give the readers the account of tabernacle. According to the book, tabernacle is defined as the Holy of Holies. The Ark of the Covenant was located in this inner shrine. It has an outer chamber. You have to see the picture of the tabernacle to find out the design and layout. Do you know the maker or builder of tabernacle? He was the son of Uri son of Hur from Judah Tribe called Bezalel. Aholiab was the name of his assistant. When working on the tabernacle, they were also helped by some skilled artisans. The Jewish should follow the strict rules related to the tabernacle. They were presented in the Hebrew Bible, which have guidance to the Jewish people when making and caring for the tabernacle. One of the primary rules of tabernacle was the equipment and furnishing must be put on the tabernacle. 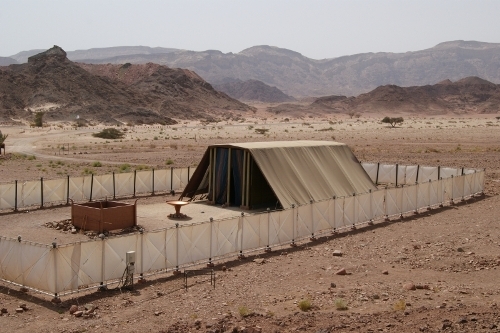 When the Jewish traveled, the tabernacle should never be left behind. They should take it with them during the travel. Moreover, they had to camp around the tabernacle and care for it. A rule should be applied when moving a tabernacle. It should be taken down and set up again by the Levites when it was moved. Execution will be conducted if a person went too near to the tabernacle. The entry to the tabernacle would not be given to the person with Tzaraat skin affliction. The priest would burn the fragrant incense by standing at the front of golden prayer altar twice a day. 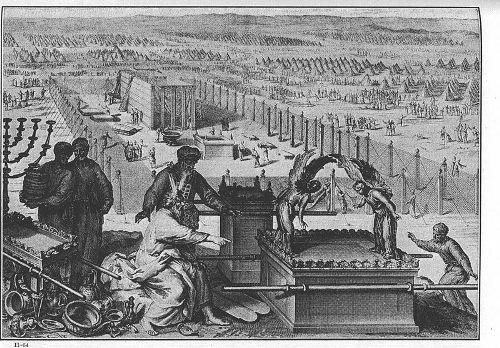 Ceremony of Ordination, Daily Meal-Offering, Dedication of Nazirites and Octave of Ordination were some rituals conducted in the tabernacle. What do you think on facts about tabernacle? Share the post "10 Facts about the Tabernacle"